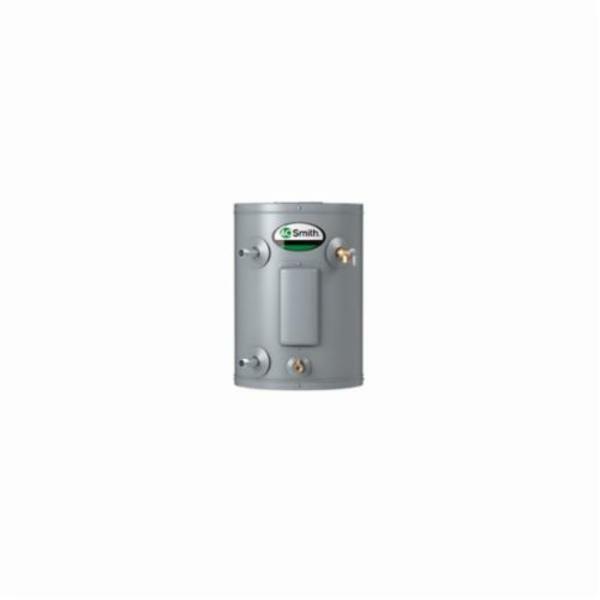 The ProLine® lowboy side connect electric water heater is designed to take up as little room as possible and is the ideal choice for when installation space is limited to tight spaces such as under counters and in crawl spaces. With a 28 gal tank, the ENJ-30 delivers a first hour rating of 40 gal at an energy factor of 0.95. 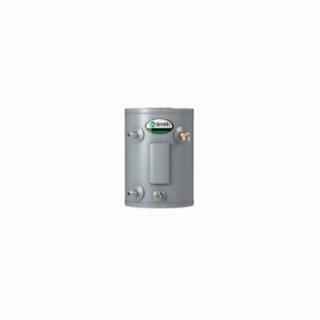 The sacrificial anode helps protect the tank from the corrosive effects of water and is accompanied by a 6-years limited tank warranty.